Molds and holds while reducing frizz giving you the amazing ability to create a beautiful masterpiece. 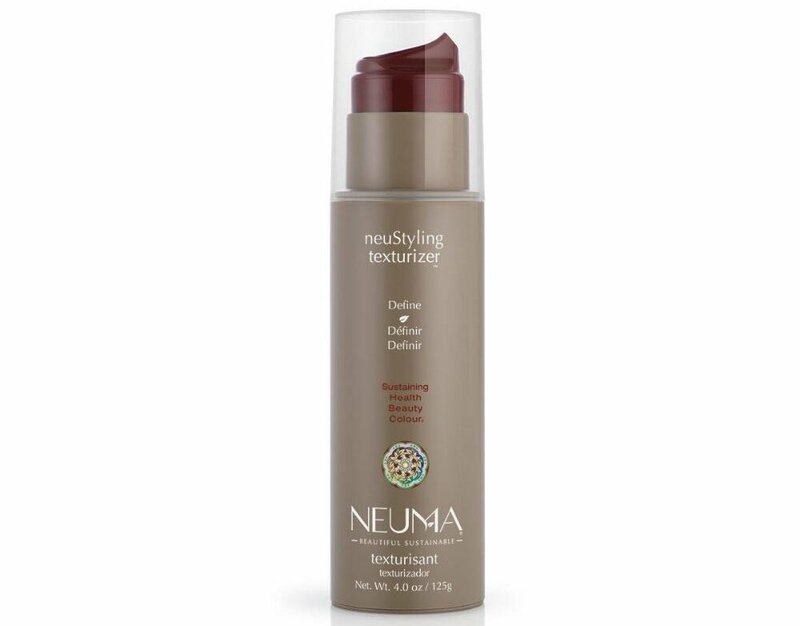 The Neuma NeuStyling Texturizer will give you that hold that last all day while giving you definition and movement. Hair will be left with a stunning natural shine!